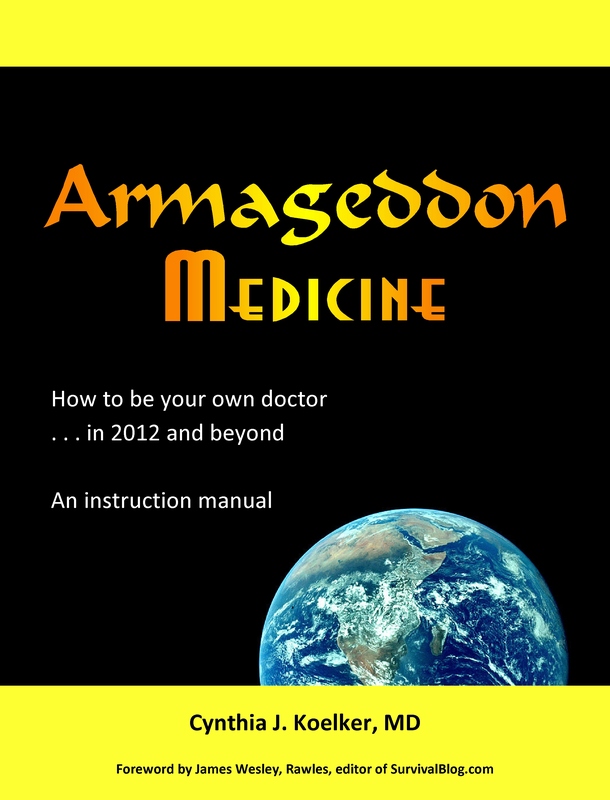 Armageddon Medicine – What’s in the book? THE NEXT-BEST THING TO HAVING YOUR OWN DOCTOR! DO YOU NEED THIS BOOK?